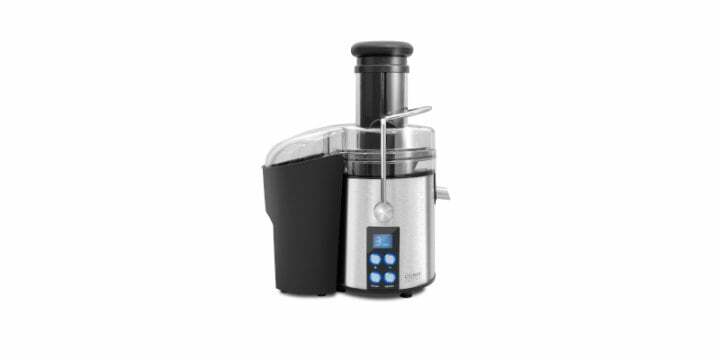 Fruit and vegetables contain a lot of valuable nutrients which are completely retained when you extract the juice from them yourself. The enzymes contained there for instance form the spark plugs for a vital metabolism for the processing of vitamins and minerals. In the industrial production of juice, these nutrients are greatly reduced due to the fact cold and heat act on the products during their processing. 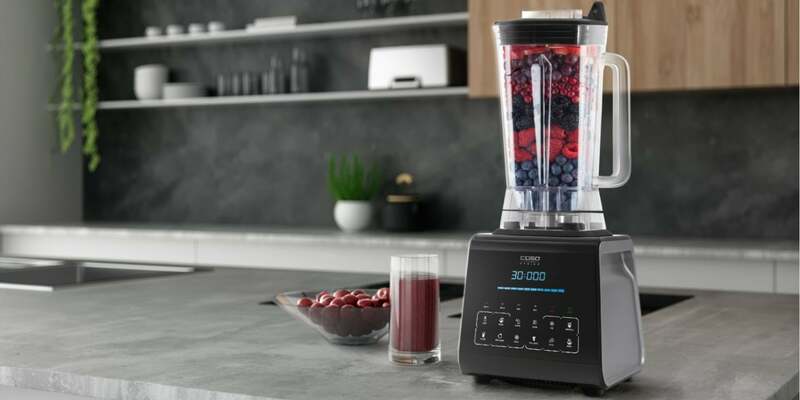 Using a CASO juicer your imagination knows no bounds so you can enjoy vital and healthy drinks every day: You can process many types of fruits and vegetables to create a delicious drink: Power drinks, diet drinks, breakfast juice, smoothies and much more besides! 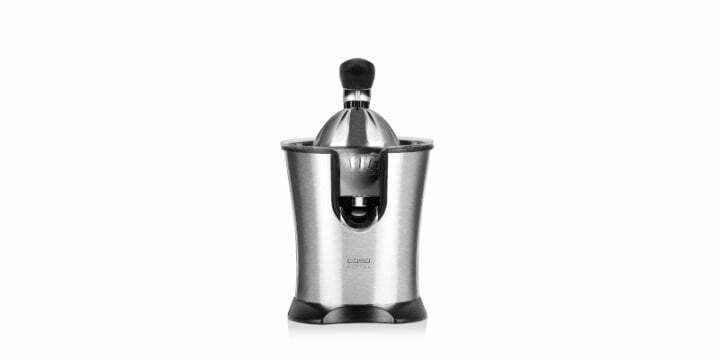 Electronic juicers with centrifugal technology are proven systems which can also be recommended for everyday use. 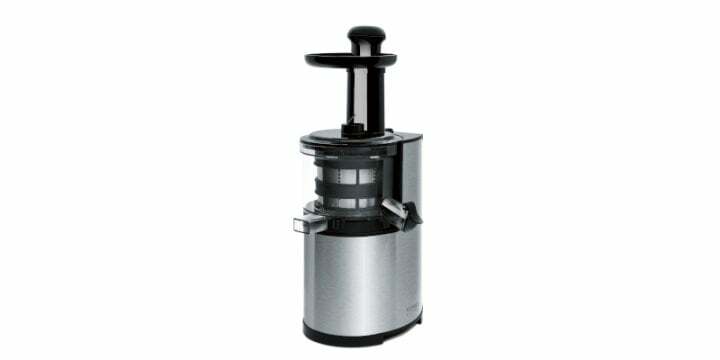 When SlowJuice appliances extract the juice, the juice is prepared much more gently and the juice yield is optimised.